A new video from Jedward is surely on its way as the Twins tweet a new still from “Can’t Forget You“, the ninth song to be released from their “Young Love” album. 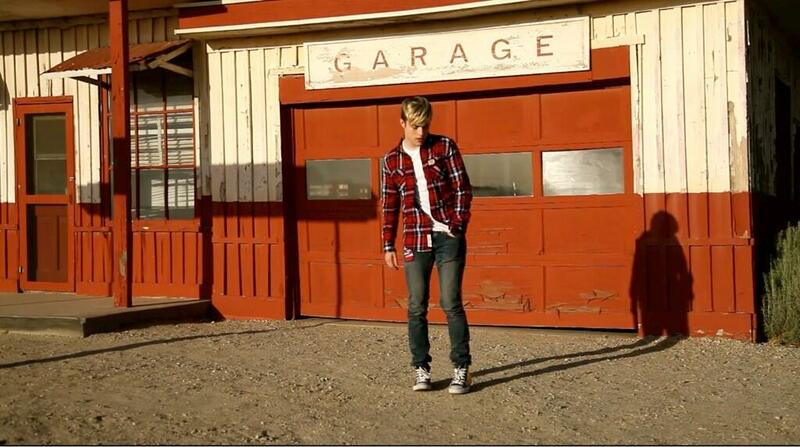 This time it’s John standing outside an abandoned garage, hand in one pocket, seemingly contemplating what his life will be like without his girl, whom he can’t forget. The video was shot on location in El Mirage dry lake bed, California, while John and Edward were in the US recording for their yet to be released new album. This is the fourth teaser from “Can’t Forget You”! Here’s hoping we’ll see the complete video very soon!